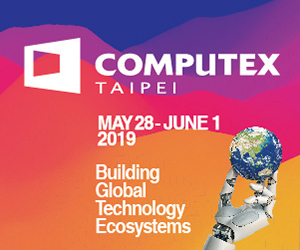 Water cooling is more popular than ever on high-performance graphics cards like the GTX 1080 Ti, solutions include MSI’s Sea Hawk, ASUS Poseidon and Gigabyte Aorus Waterforce. Yet in this high performance market is there still room for the bulky and over-engineered air-cooled option? MSI certainly thinks so with its latest flagship the GTX 1080 Ti Lightning Z.
MSI’s Lightning brand is well renowned among the enthusiast community and Lightning products of the past always stood out with a striking yellow colour scheme. Market trends have since shifted and now MSI’s Lightning brand is more about features than a particular colour scheme. Enter the MSI GTX 1080 Ti Lightning Z, a rather sophisticated and strikingly well-equipped graphics card for the high-end market. 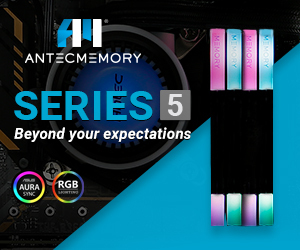 MSI has pushed the aesthetic focus towards neutrality, enhancing things with a fully fledged RGB lighting system that goes well beyond a mere RGB logo like most graphics card vendors deliver. There are changes in the cooling department – not least the surprise that MSI is ditching its trusty dual-fan Twin Frozr solution of the past for a triple-fan implementation. 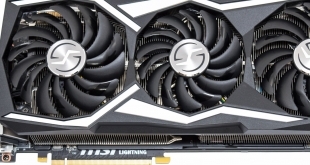 MSI, like Gigabyte with its Aorus GTX 1080 Ti, has opted for the 2.5 slot design deciding that outright cooling capability should not be hampered by the need to keep to a seemingly arbitrary size constraint. MSI has delivered a quirky innovation by having a fully fledged copper heatpipe built into the backplate to provide further cooling potential. There are also a number of heat pipes in close proximity to PCB components which MSI is calling “Close Quarters” heat pipe cooling. The real impressive characteristic of the Lightning Z is not necessarily the cooling solution but what’s going on beneath that. The PCB is engineered for extreme overclocking scenarios with a 14 phase power solution capable of delivering abundant power even when under LN2 cooling and extreme voltages. An LN2 switch, voltage check points and a number of temperature sensors for the GPU core, memory and VRMs make the Lightning Z an overclocker’s dream. MSI is keeping the production run exclusive as only 3000 units will be made, though the vast majority of those will make their way into the hands of consumers – rather than extreme overclockers. Factory clock speeds are aggressive but not market leading, 1582MHz core boosting up to 1695MHz with a slight overclock to the memory running at 11124MHz. 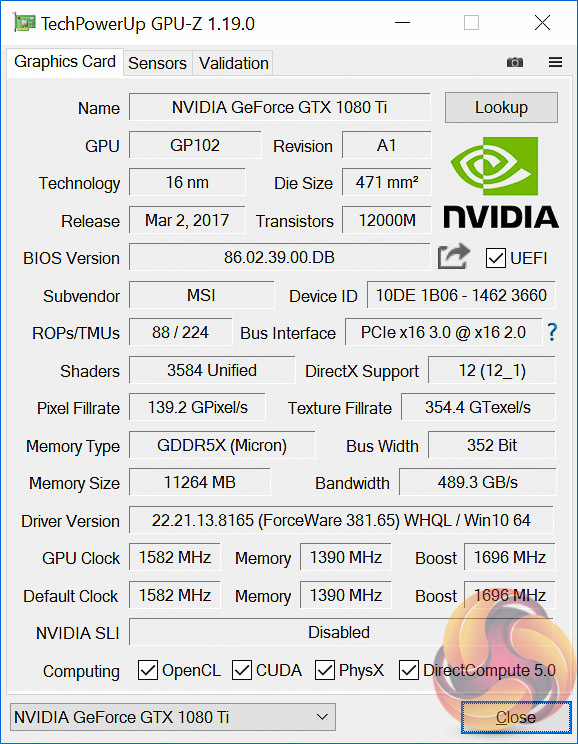 An optional “Lightning” mode can be toggled from within MSI’s software that boosts the GPU clock to 1721MHz but there’s more frequency than that to be found for the adventurous overclocker. 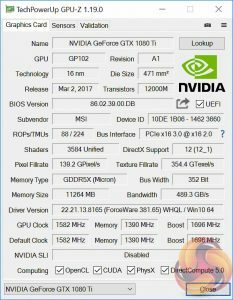 On MSI’s other graphics cards that software-triggered faster operational mode is usually called “OC” mode, the OC mode speeds of other MSI graphics cards are tabulated above. Nvidia's G-Sync Compatible certification push continues with more monitors joining the list.